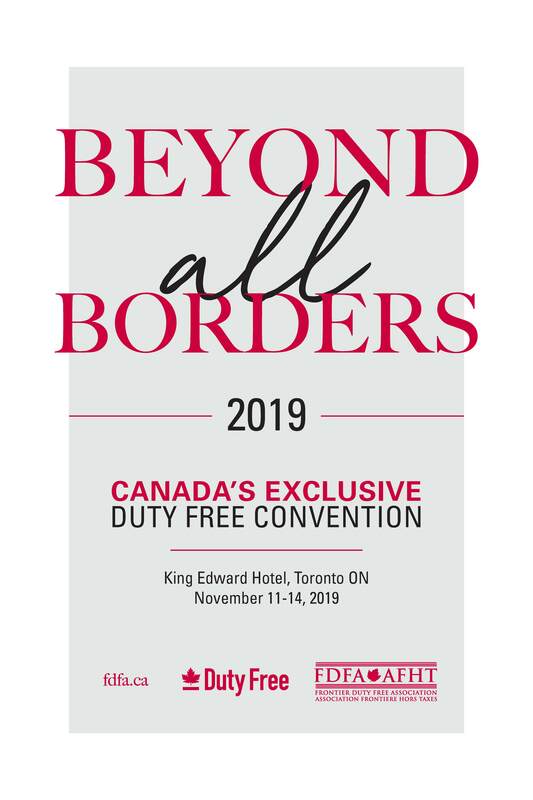 The FDFA hosts the Canadian duty free industry's annual convention - an exclusive premier event for members. For information on qualifying for membership, please contact us. November 11th - 14th, 2019.